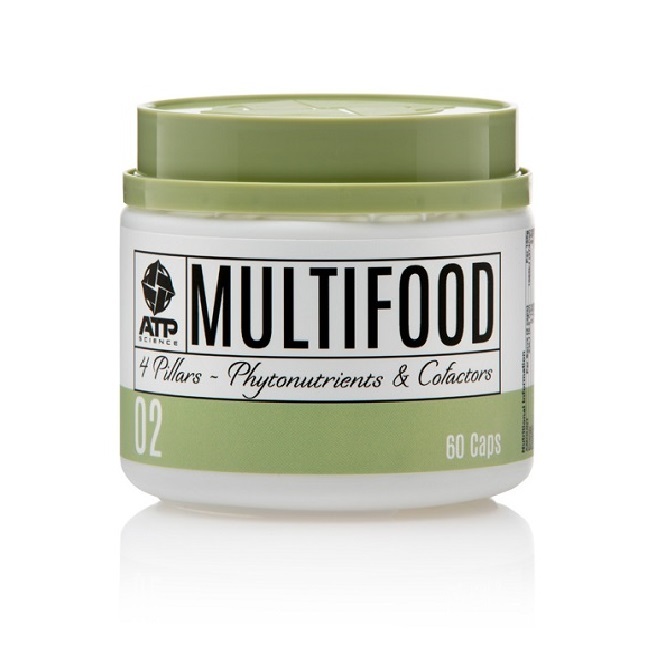 Multi food is back after some improvements, as ATP Science has created a multivitamin product that is free from synthetic and manufactured vitamins. It is not well known by most Australians that most ‘natural’ vitamin supplements are synthesized in a lab from genetically modified bacteria. 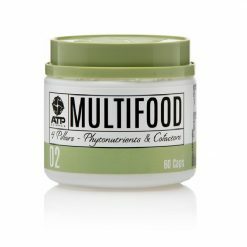 ATP science does it differently, by reaching out to expert farmers and scientists who have perfected the art of farming, processing and storage techniques to make food that is standardized to contain vitamins and minerals, naturally. It is 100% derived from real organic and natural food items. The high quality natural vitamins and minerals supplement the body with what it needs to thrive and be well.